Hardware and parts for suspension. White vinyl cap 3/8". 0308-00002. 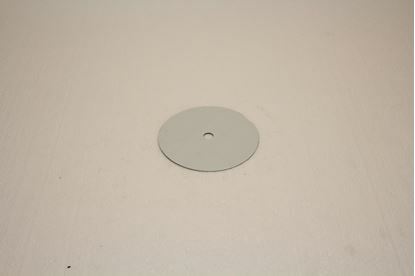 Aluminum grey vinyl cap 3/8". 0308-00008. 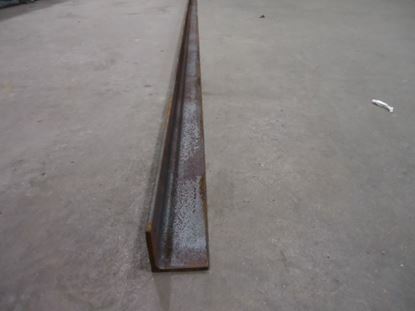 Bar angle 3/16" x 2" x 2" x 96" steel. 0110-00006. 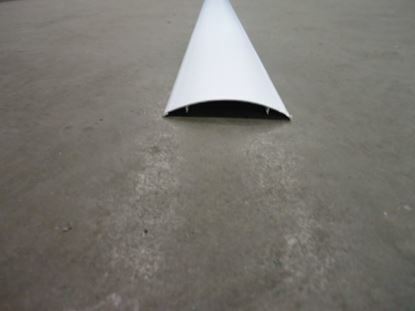 Finishing cap for linear suspension 96" in co-extruded white PVC. 0303-00017. Suspension disc galvanized steel 18ga. 0310-00006. 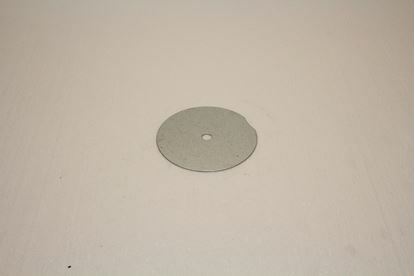 Suspension disc white galvanized steel 26ga. 0310-00005.